Along with a foundational approach to health through nutrition, he understands the importance of assessing and balancing hormones for both men and women. He has extensive experience and knowledge in helping women through the hormone transition known as menopause as well as male hormone decline. His unique approach to helping his patients attain optimal health as well as slowing the aging process has helped countless men and women. 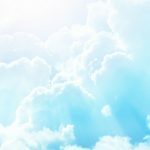 The introduction of Ozone therapies into his practice in 2009 resulted in a major and dramatic shift in improving his patient’s health. By combining the three modalities of Ozone, bioidentical hormone replacement and functional medicine, he has significantly enhance many peoples’ health and well being. 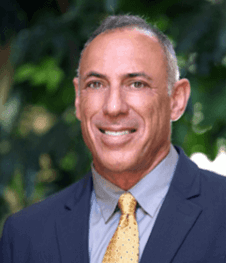 Dr. Liebowitz is a lifelong athlete, first as a college swimmer and later a triathlete, having completing the gruelling Hawaii IRONMAN three times.